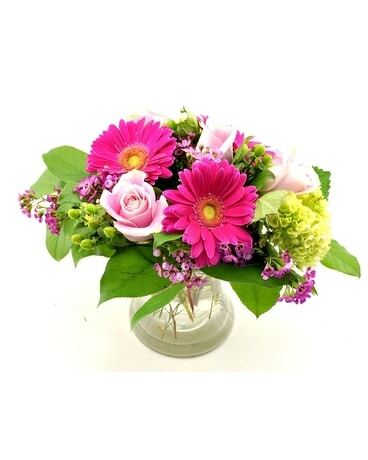 For the perfect flower arrangements, look no further than Best Flowers Worldwide. Call (1-877-711-2378) or click (www.bestflowers.com). At Best Flowers, we offer flower delivery to every city, town, village, & hamlet through our national network of trusted premier florists. Last minute gifts? Don’t worry! 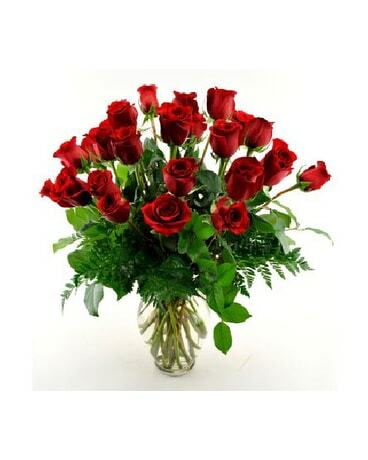 Best Flowers is pleased to offer same-day floral delivery for no additional cost. 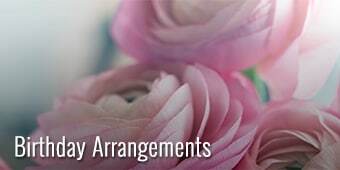 Best flowers strives to provide a unique customer service experience, a stunning variety of seasonal arrangements, and gorgeous florist arranged bouquets hand delivered. 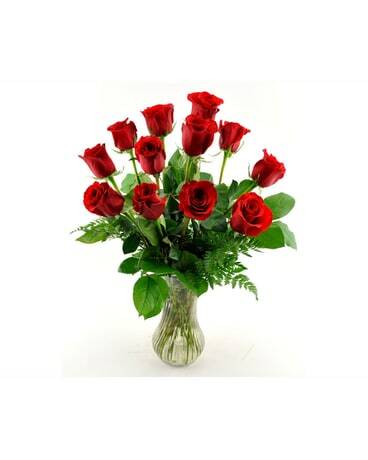 Give a gift that will bring a smile to a loved one’s face with fresh flower bouquets from Best Flowers. 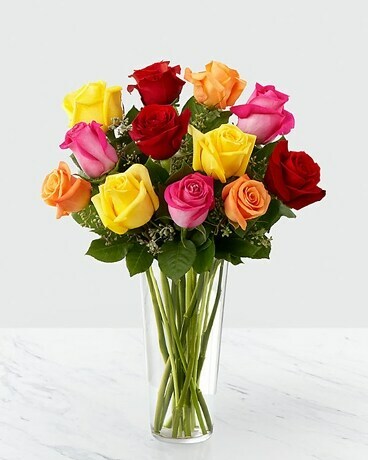 Find gorgeous arrangements of birthday flowers, get well flowers, sympathy arrangements, as well as flowers and gifts for birthday flowers, anniversary flowers, business, and more. In need of a gift for a holiday or special occasion? 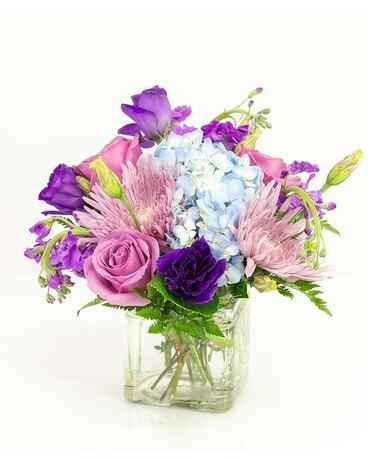 Our Mother’s Day, Administrative Professionals' Day, and other Special Day flowers are guaranteed to please. You can also find the perfect expression of love, respect, & condolence with our sympathy flowers, plants, and Living Gardens™. 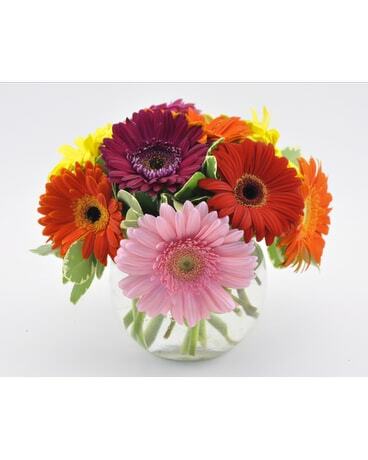 With our reliable service, you can count on Best Flowers for high quality gifts delivered nationwide. 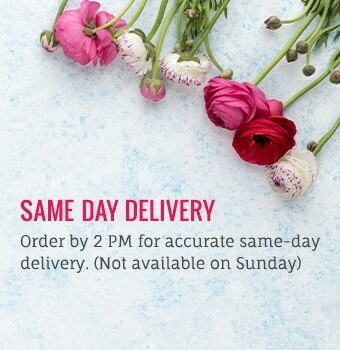 You never have to worry when ordering fresh flowers from Best Flowers. 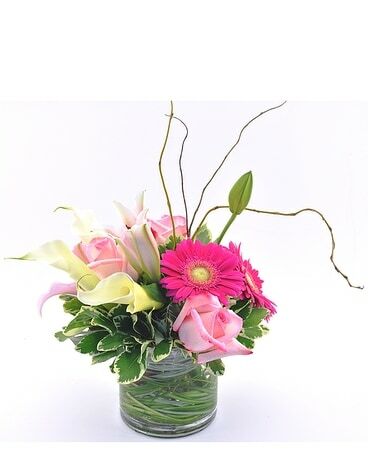 Our expert partner florists will design and deliver the perfect floral gift for any occasion. Browse our website to find just the right bouquet or gift basket for your special someone and order online or by phone – it couldn’t be easier! 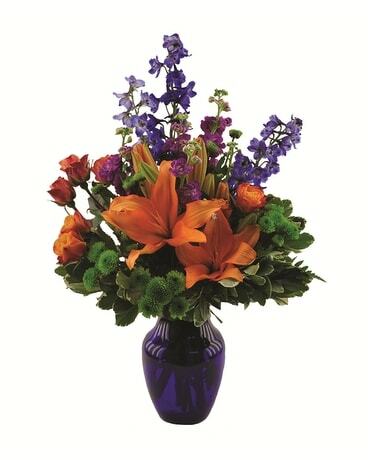 Best Flowers will reliably deliver your arrangements to your recipients, wherever they are. 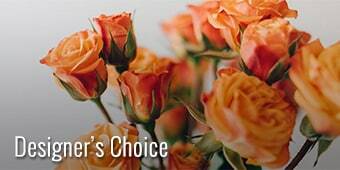 For the best, freshest flowers, Best Flowers Worldwide has exactly what you’re looking for. Check out our large selection of gift baskets, plants, and bouquets to find the perfect present for your next occasion. 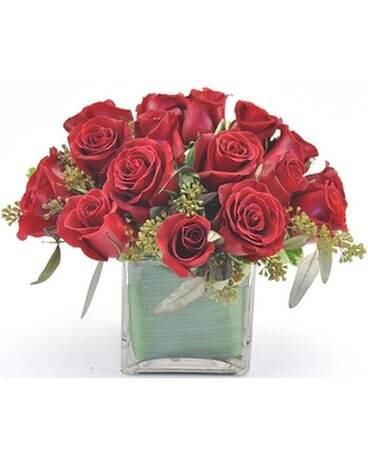 Flowers from Best Flowers are expertly arranged and hand-delivered to your recipient. For the best, freshest flowers, look no further. Best Flowers Worldwide delivers! Best Flowers (www.bestflowers.com) provides flower delivery service to the US, Canada, and more than 150 countries worldwide through our network of preferred florists.